Born in Newcastle, England, Peter Forster’s interest in architecture first manifested with a fascination with public infrastructure – most particularly housing and public works. This attraction was in part a reaction to the generally prominent question of shelter in post-Second World War Britain. Inspired by such issues, in 1949 Forster apprenticed with the British architectural firm Page and Hill while also choosing to pursue education at the Architectural Association School of Architecture in London. In 1950 he began his studies; his passion for the issues surrounding the development of infrastructure culminated with a proposed design for 300-bed acute care hospital. During the final, juried assessment of this project Forster was offered a position with the London architectural practice Clifford Culpin. The young architect worked here on two further hospital designs, while simultaneously gaining membership with the Royal Institute of British Architects. Not long into this post Forster decided to relocate to Canada; here he initially arrived in Montreal and gained employment with the firm of Barrot Marshall Architects. It was here that Forster took a decisive turn towards an engagement with the theory and history of architecture. In part motivated by his passion for these realms, he called the University of Manitoba School of Architecture Dean, John A. Russell, whom he had heard spoken of within the field. The call led to a job offer – for an Assistant Professorship – and soon Forster was on his way to Winnipeg. Once at the university, he specialized in theory and history courses and worked in the departments of architecture and landscape architecture. Seven years after arriving he was named associate professor. Forester's years of teaching were accompanied by research and writing in the field, publishing such papers as “Origins of Architectural Form” and “Persistancy in Architectural Form” and “Man and the Habitat: The Model of the Greek Littoral Village,” both from 1971. The latter of these examined historical Greek housing and its applicability to contemporary pre-planned housing. 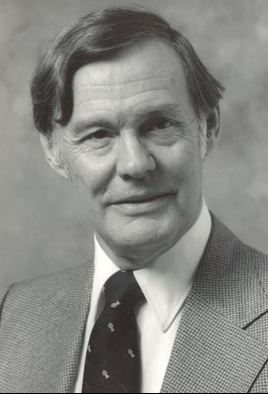 Forster was a much liked educator and in 1981 he received the Stanton Award for Excellence in Teaching; he was later honoured with the Student Award for Excellence in Teaching in 1993 and 1995. 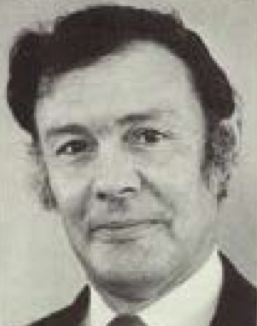 Peter Forster retired in 1996.